MALAYSIA’S 13TH GENERAL ELECTION (GE13) is the hardest fought election ever in Malaysian history and notoriously expensive with spending in excess of RM2.6 billion (The Star 060513) excluding perks and hand-outs given out as hampers, gifts and cold cash. The GE13 is the first “social media “election which was inspired by Malaysian Youths and the first GE with active involvement of Malaysians resident overseas casting their more than 6,000 votes in Malaysian embassies and consulates around the world. Thanks to BERSIH and their push for reforms. This election has also recorded a whopping 13.3 million voters with a spike of 1.3 million first time voters since 2008. Thanks to the political parties which undertook 4 years of registration campaigns to involve prospective voters in the political process. However, GE13 is also the most contested and controversial election ever in Malaysia’s 57 year history. The election was held on Sunday, 5/5/13 and early voting was held on 30/4/13. The postal and early voters amounted close to 230,000 voters. This election has marked an 84.4% turnout which is the highest in Malaysian voting history. It has also recorded an extreme lack of public and voter confidence in the Election Commission (EC) for its incompetency and lack of independence in executing the demands of a just and fair electoral process. extremely crucial. 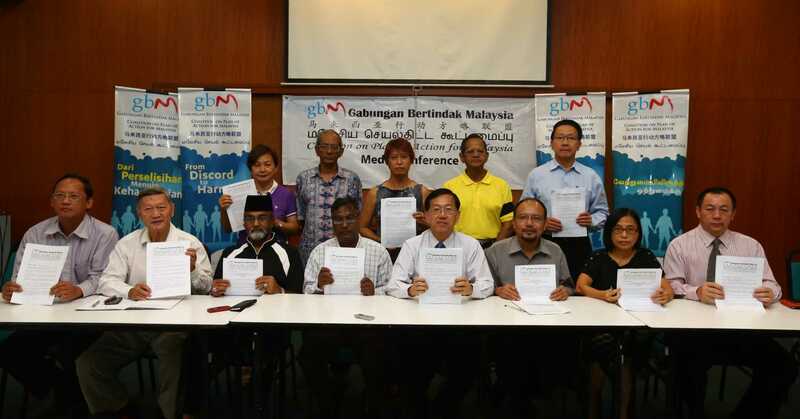 The integrity and veracity of the electoral had been repeatedly contested by BERSIH and various other NGOs. One particular problem is Section 9A of the Election Acts 1958 which protects electoral rolls from being challenged in court, which was inserted after the High Court declared the 2001 Likas by-election result null and void because of discrepancy in electoral roll. With this protection, suspicious names in the rolls cannot be challenged or removed. 2) Indelible Ink: The ink which is supposed to last for at least 3 days was a big public let down because it was found to be easily washed off. The EC was flip-flopping with their responses about the ink controversy which ranged from “goncang botol”, “halal” and cancer issue . The indelible ink was the first democratic check to ensure no one would be able to VOTE more than once. Despite the hundreds of police reports made against the failure of the indelible ink, the EC has been unrepentant. India, the largest democracy in the world and Indonesia, the most populous Muslim nation, have utilized the indelible ink without any delibility issues whatsoever. 3) Illegitimate Voters: The GE13 has witnessed the presence of many foreign nationals carrying MyKad and voting en-masse in various constituencies. National Indians Action Team (NIAT), a member organization of GBM, made a citizen arrest of five foreign nationals at the Lembah Pantai constituency and brought them to the attention of the Police. They were escorted out of the constituency but no arrests were made.